For car rental, we partner with NATIONAL - ENTERPRISE because they have the highest amount of automatic cars available in France. In France, people usually drive manual shift vehicles. Automatic transmission is considered a luxury feature. For your peace of mind, we usually highly recommend hiring an automatic car. We book the cars with the full insurance coverage, also called "all included/zero-excess", which avoids our travelers having to pay for any damage to the cars. The car rental package includes: unlimited mileage, collision damage waiver (CDW), theft protection (theft liability waiver), windshield and tyre protection, station/airport pick-up fee, second driver fees, returning the car to a different location than pick-up. No excess fees or deductibles. It does not include: gas, toll charges or any intentional damage to the car (like filling up the tank with the wrong type of gasoline). 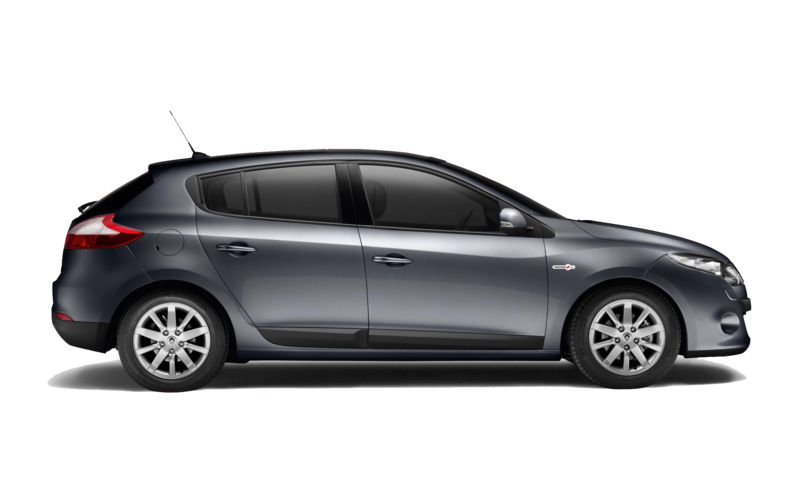 The rental car included in our packaged itineraries is a CDAR Category with an automatic transmission, such as a Citroen C4, Peugeot 308, Toyota Auris or Mégane Renault. This car category can easily accommodate two pieces of sizeable luggage as well as carry ons. Travelers often make the mistake of going for bigger cars. These are not easy to drive on smaller scenic roads or to park in France. 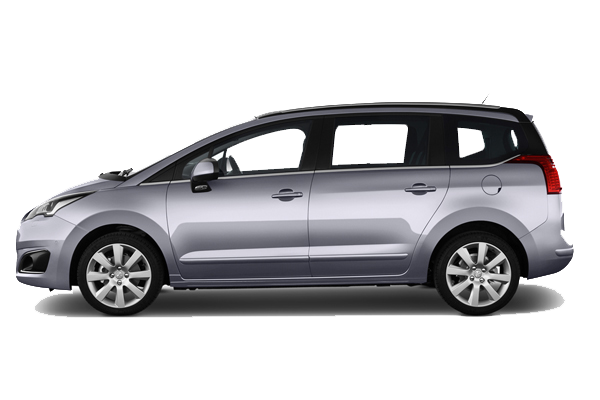 For the parties of 4 or 5 travelers we hire a IVAR-FVAR category with automatic transmission, such as a Peugeot 5008, Citroen Grand C4; Ford Grand C-Max or Wolkswagen Sharan. These are 7-seaters so taking out the back row gives enough space to accommodate the luggage of 4 to 5 travelers. If you would like to drive a manual transmission vehicle, or choose a different category from Economy to Luxury, we will be glad to provide you with a new quote for your itinerary. If you have one, bring your GPS from home (such as Garmin with the updated French map). It will save A LOT of time and frustration figuring out how the French GPS works. A French Smartphone with WAZE and GOOGLE MAPS apps preloaded onto them is included in your package. In our opinion, they are the best tools to navigate in France. If you want to get a portable GPS from the car rental company, it costs 10 euros a day (plus a repositioning fee if you return the car to a different agency from the pick-up location). French addresses can be different from other countries and we will explain how to set up your GPS with French streets and town names. Depending on your routing, it's sometimes wiser and more comfortable to take the train on long legs. We can also include train tickets in our packages. Due to Emilie's fastidious planning, the trip was beyond perfect and exceeded our wildest dreams of a French vacation.